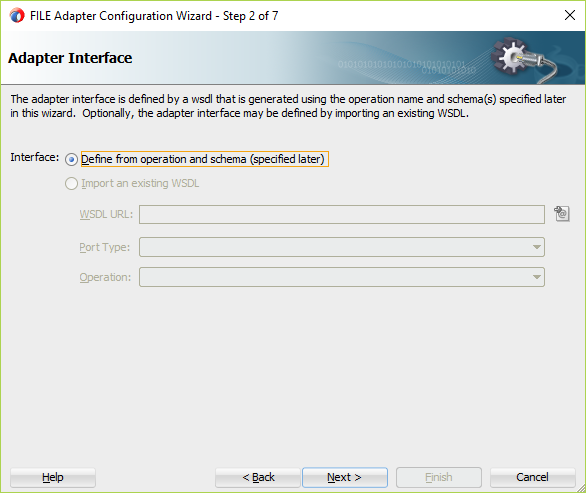 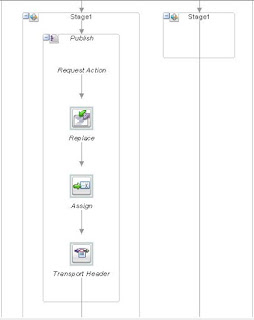 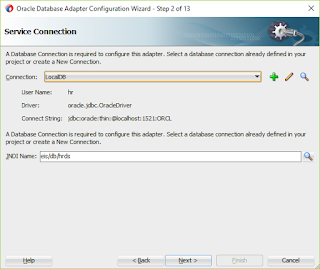 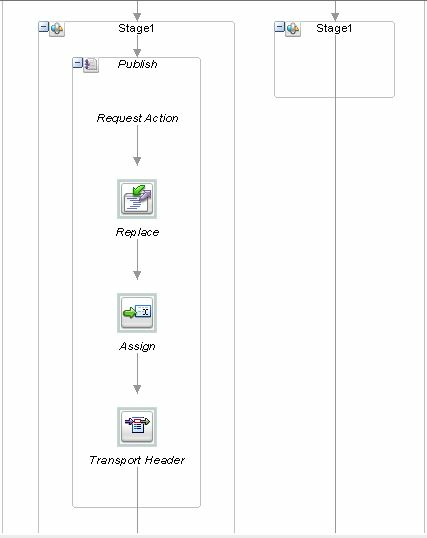 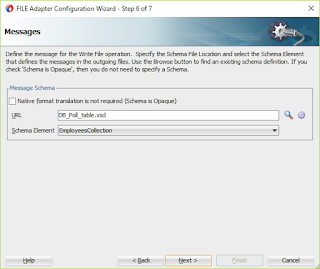 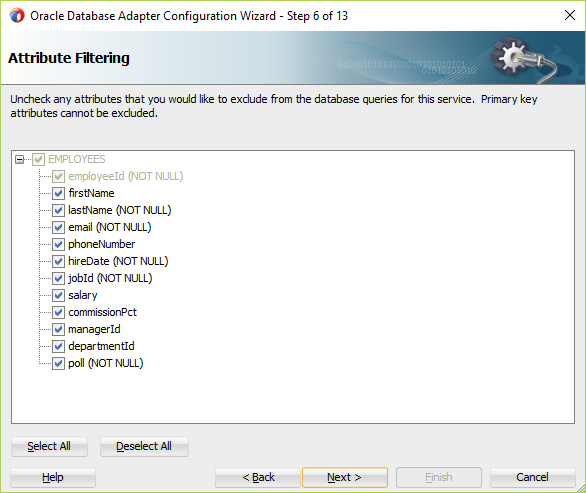 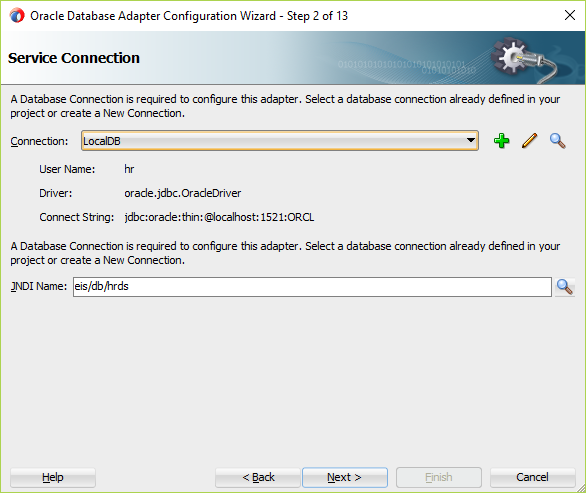 This blog explain how to configure File adapter in Oracle Service bus and create XML files with very minimal configuration. 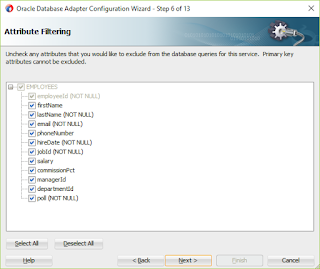 We will poll on the database, select the new records and create the XML files. 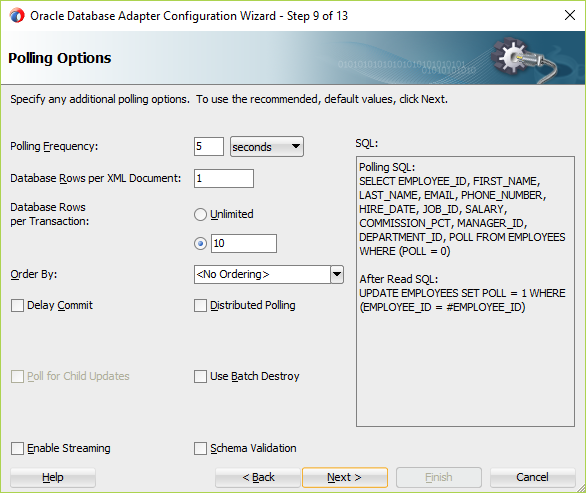 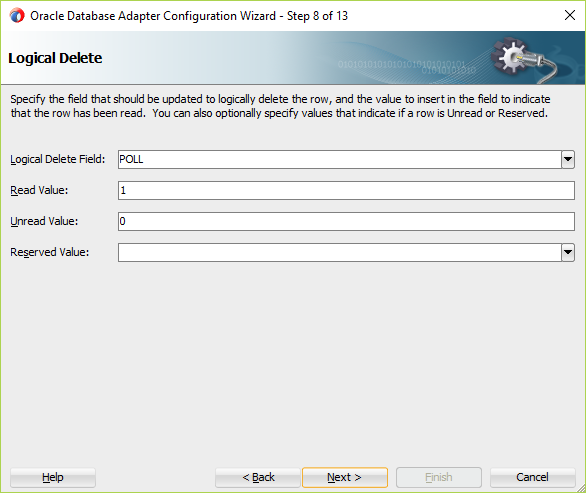 Polling adapter has been configured properly. 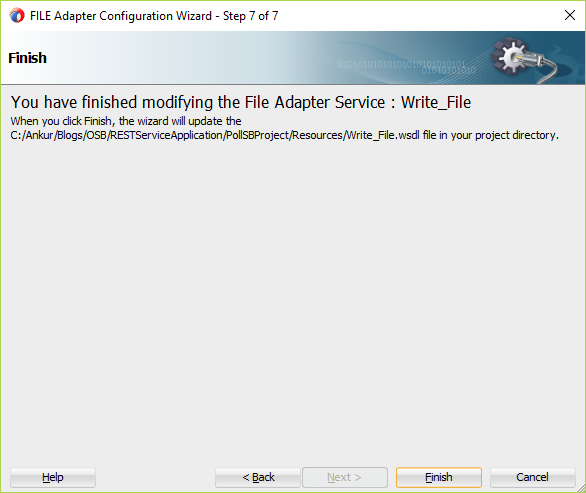 File adapter has been configured successfully. 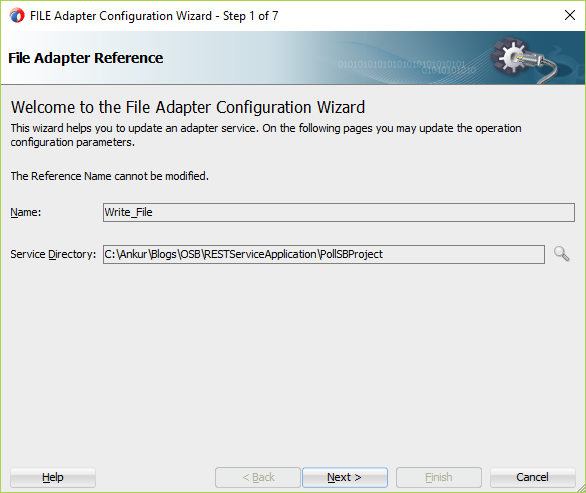 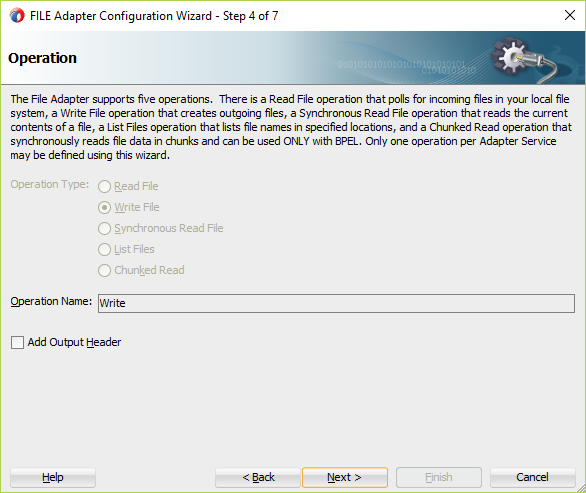 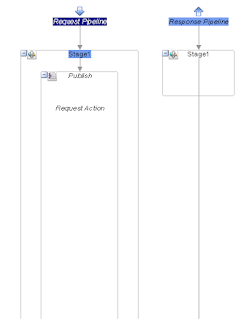 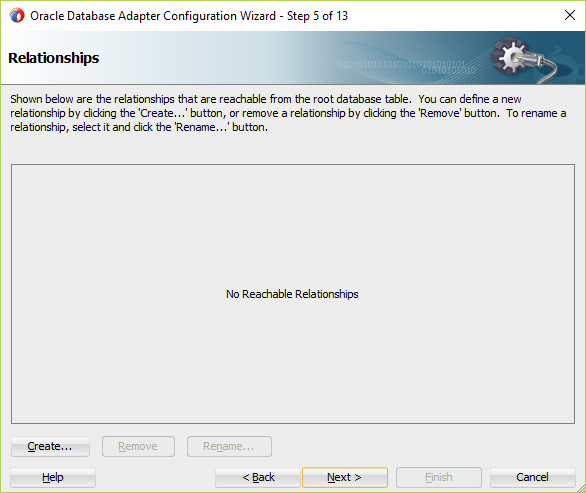 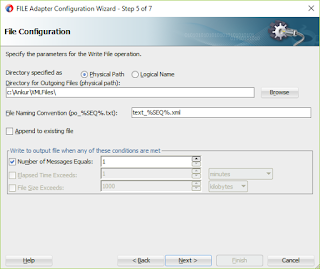 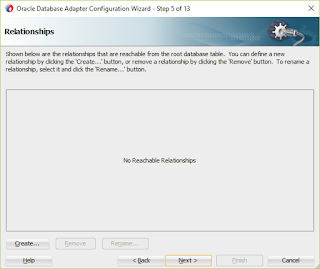 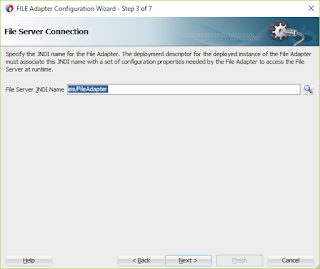 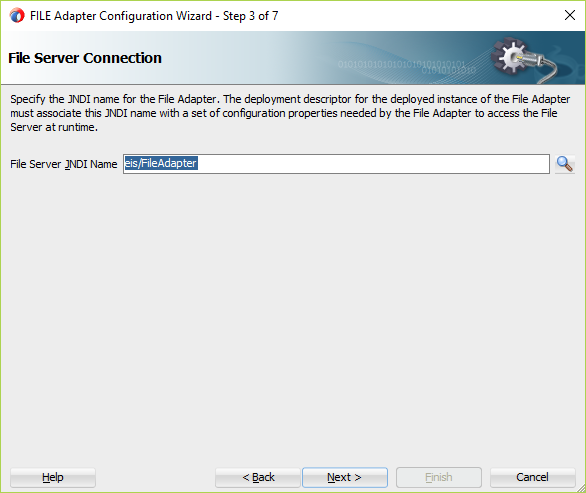 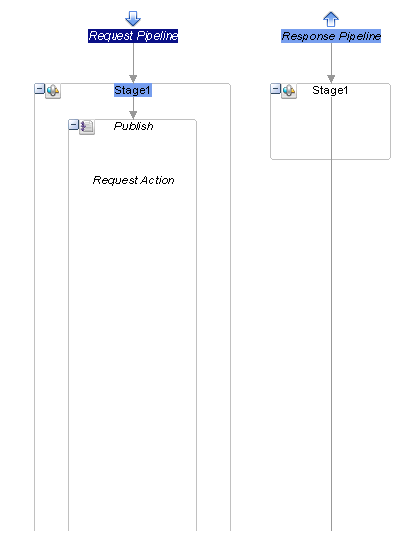 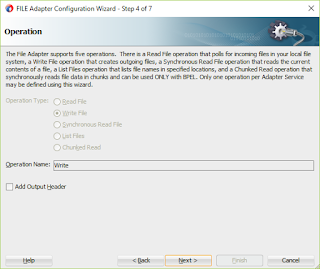 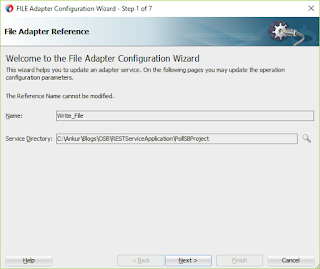 Let's proceed further and create pipeline that will call File Adapter configured in very previous steps. 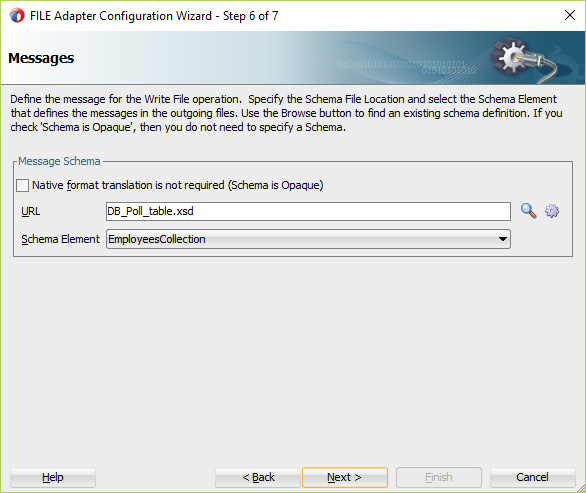 c) Value: Select the XSLT resource and select xslt that we have created. 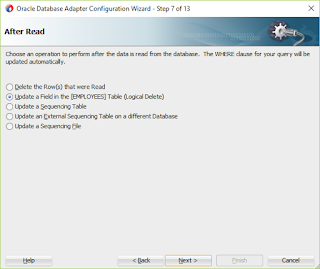 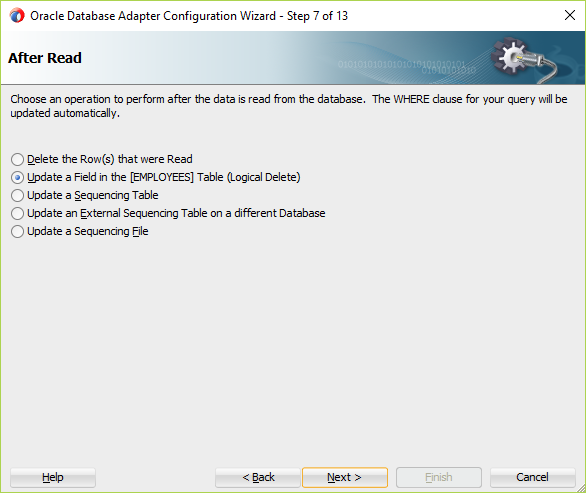 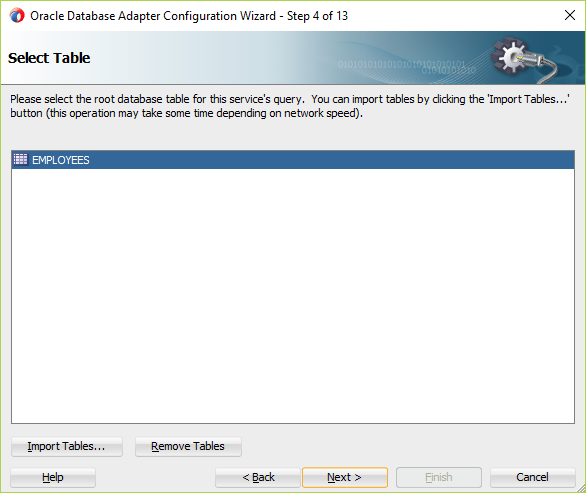 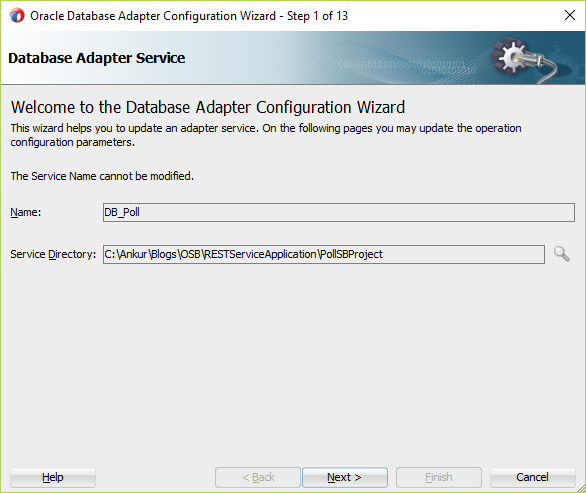 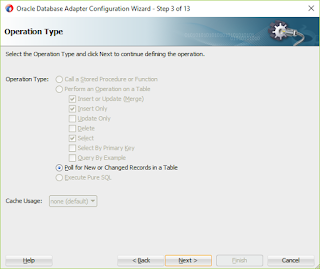 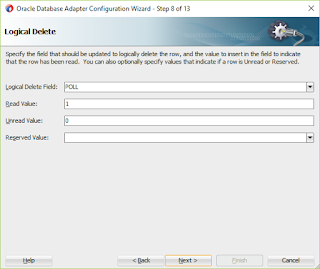 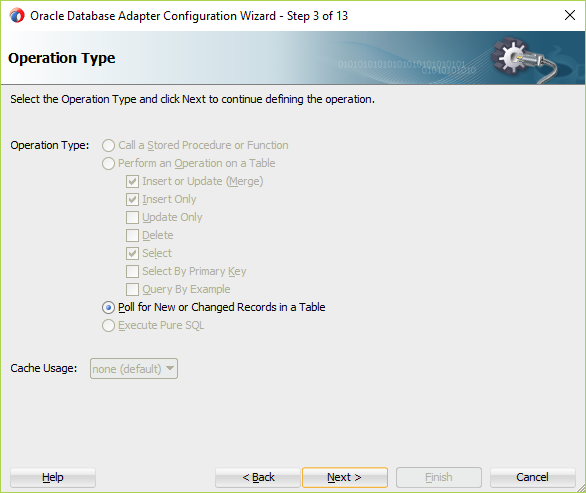 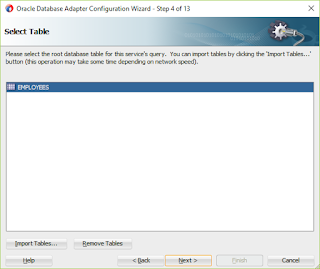 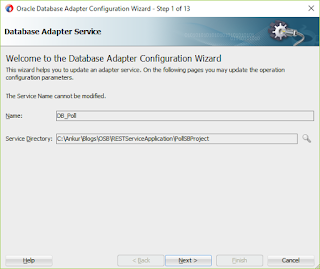 Now run the DB adapter, and see the file got created or not at the location you configured during file adapter configuration. 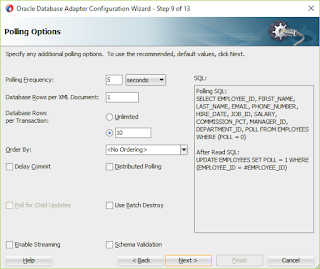 Note: You must have Poll field with 0 values in the Employees table.